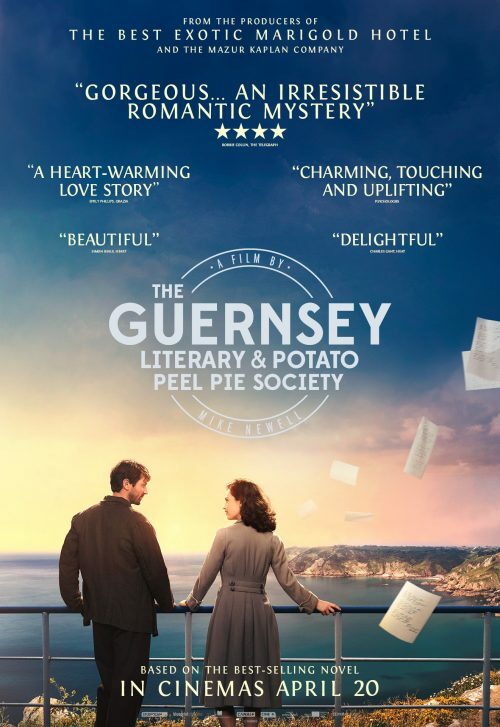 A new poster has arrived for The Guernsey Literary And Potato Peel Pie Society has arrived. This time we see the 3 important things that happen. Where the film is set. What she does for a living and her “love interest”. Actually ignoring all of the stuff that seems to make the film interesting. The Nazi mystery as well as who did Juliet lose in the war?